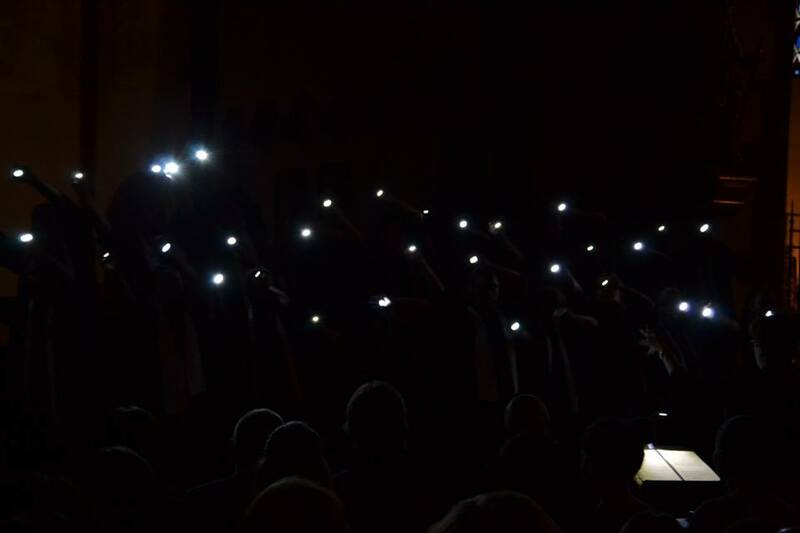 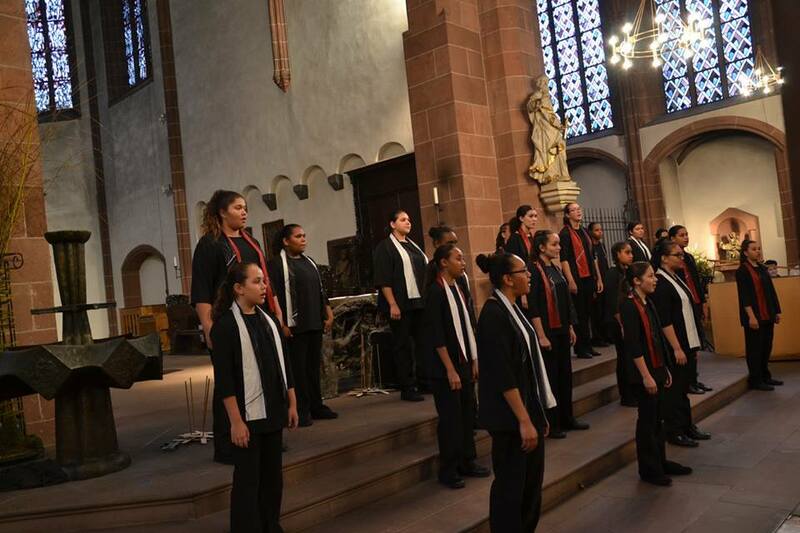 German Australian Business Council members and friends enjoyed a special concert evening in Frankfurt on Saturday, 6 May with Australia´s Gondwana Indigenous Children´s Choir touring Europe for the first time. 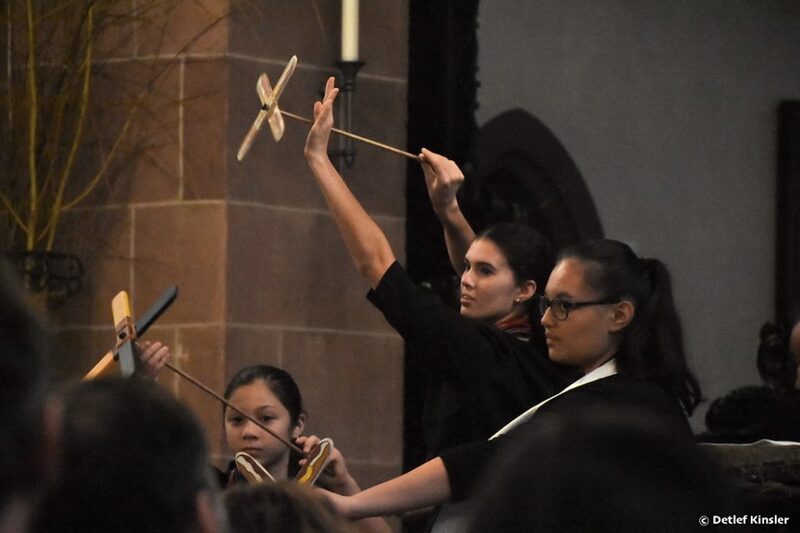 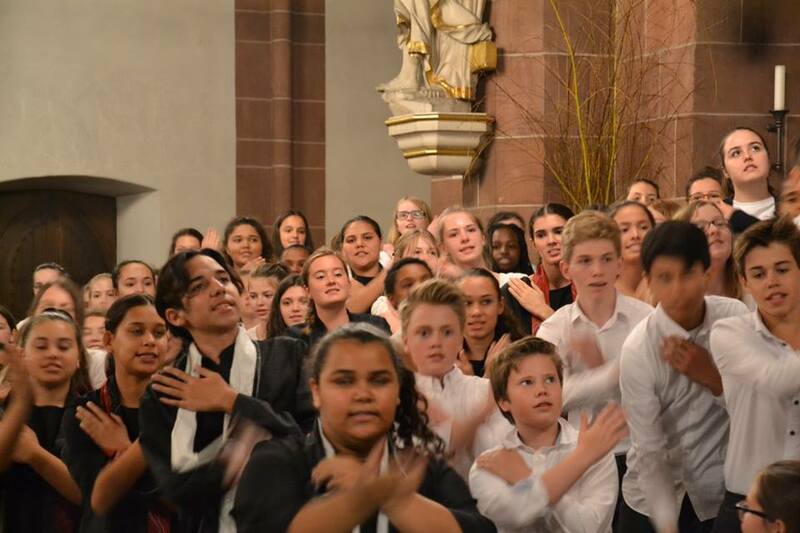 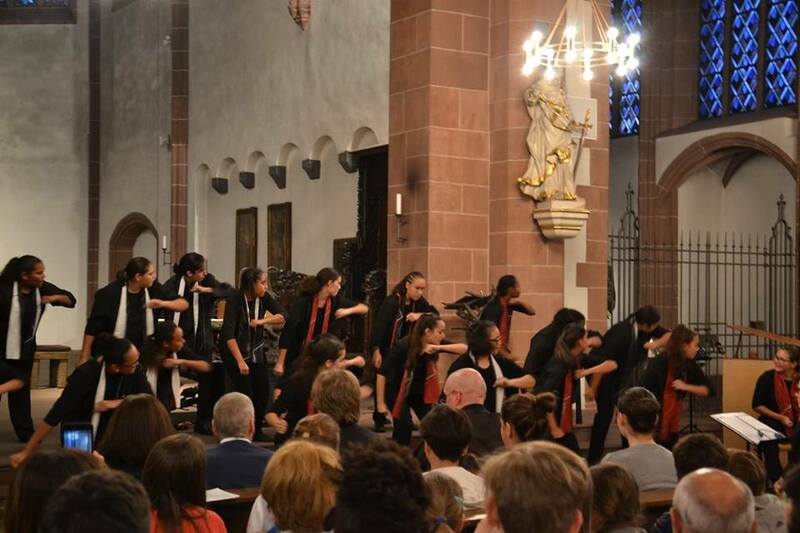 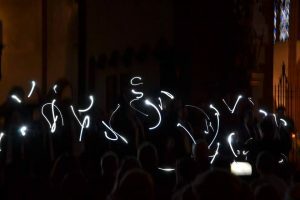 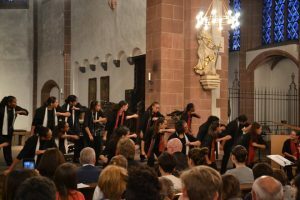 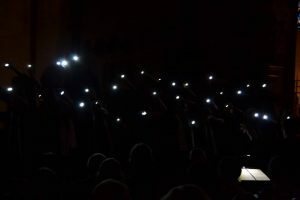 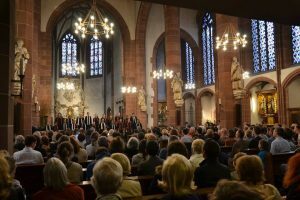 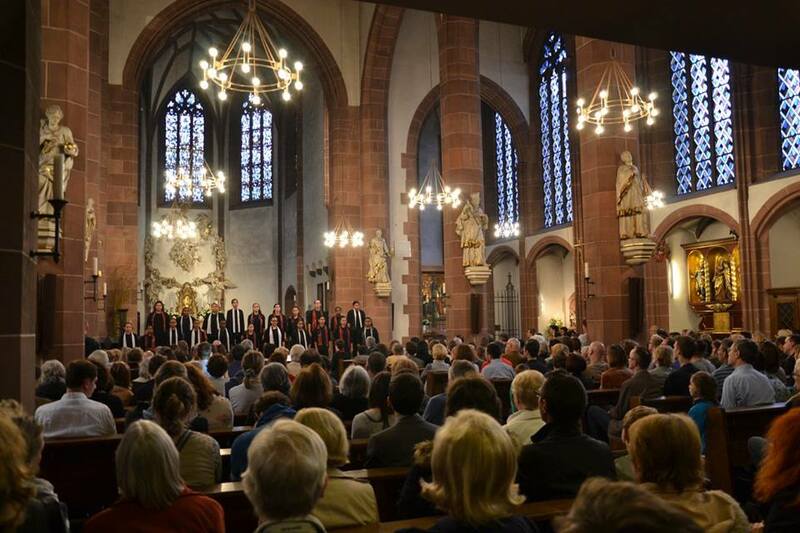 Together with the choir of the Frankfurt European School, the children truly fascinated the audience of around 500 guests in Frankfurt´s packed Liebfrauenkirche. 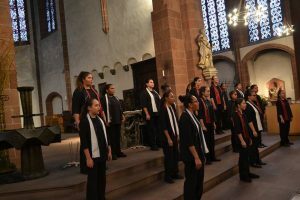 Participation was made possible by German Australian Business Council corporate member Sonic Healthcare Germany who supported the event together with Tourism Australia as part of the “Australia now – Germany 2017” program (www.australianow2017.de) .